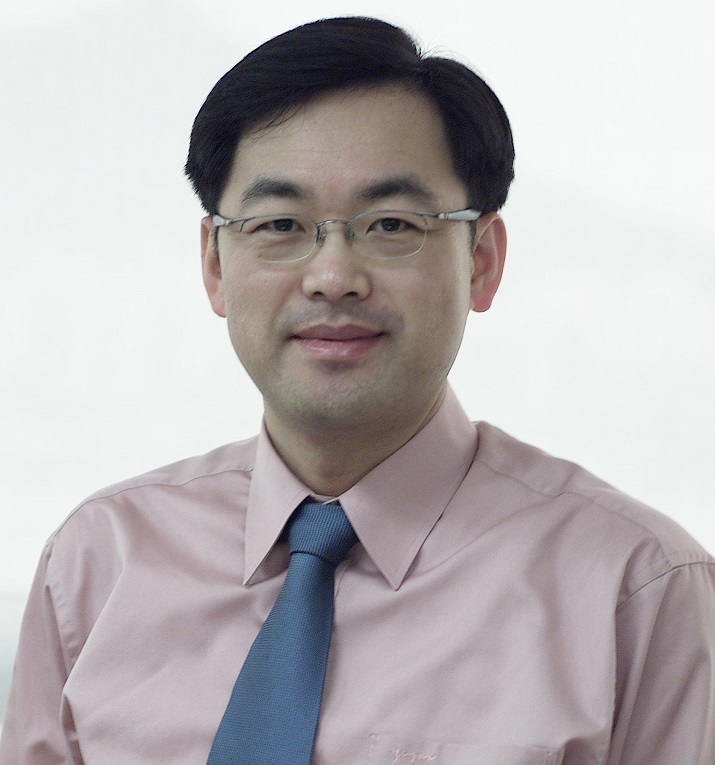 Dr. Alex Jinsung Choi is serving as the CTO, EVP and Head of Corporate R&D Division. 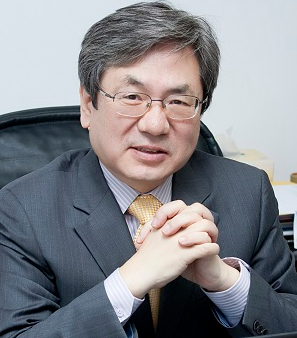 He joined SK Telecom in 2012 as the Executive Vice President and Head of Technology Strategy Office. 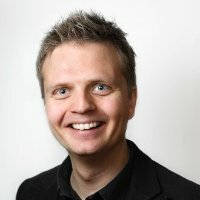 He is responsible for building the company’s technology roadmaps and strategies, aimed at securing technology leadership in the rapidly evolving mobile marketplace. In line with the company’s efforts to lead 4th industrial revolution with new ICT technologies, his focus is currently on developing next generation ICT technologies such as Artificial Intelligence, 5G, and autonomous vehicle. One of the areas that he is focusing now is Artificial Intelligence, and he led the launch of “NUGU”, the first AI based virtual assistant device in Korea last year. 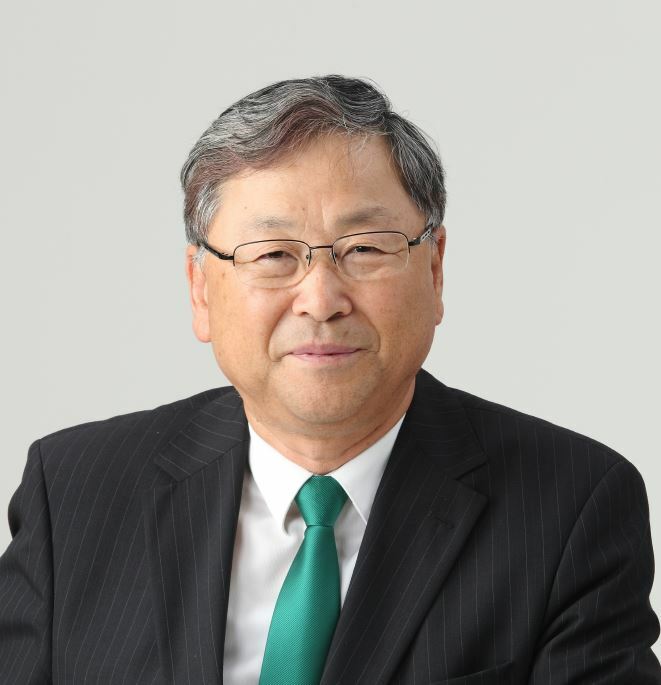 Dr. Choi has over 20 years of experience in the mobile telecommunications industry. 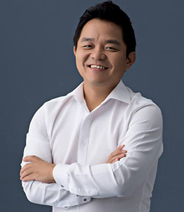 Before joining SK Telecom, he held various key positions at LG Electronics including EVP & Head of Mobile Communications Business Unit, EVP & Head of Mobile Core Technology Lab and SVP & Head of Next-Generation Telecommunications Lab. 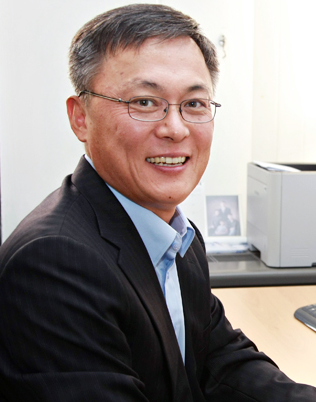 He is credited with developing the world’s first LTE handset modem chip and launching LG’s first Android smartphone. He has also actively participated in ICT standardization activities. 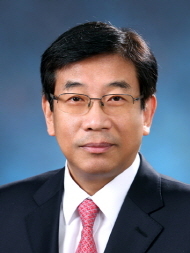 He is the chairman of Korea Artificial Intelligence Industry Association, and has also actively taken part in global standardization activities through 3GPP, NGMN, OMA and ITU. 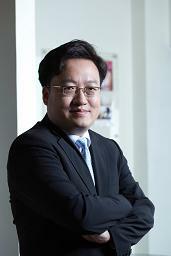 In addition, he is the chairman of TIP, Telecom Infra Project led by Facebook, Deutsche Telekom and SK Telecom. The rapid growth of AI technology is enabling radical changes in the way business value is created. 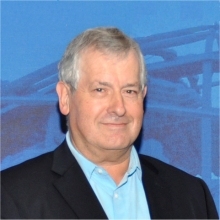 By storing and accessing large amounts of real-time digital data via Big Data technology and utilizing it through AI technology, which was impossible in the previous analog era, companies can create real business value, such as expanding the scope of business area, increasing value of existing business, and maximizing operational efficiency. We call this Digital Transformation. Large global enterprises such as GE, PHILIPS and UNIQLO are already gaining substantial benefits through Digital Transformation, and many startups are also aiming to enter the industrial digital transformation market based on AI technology. SKT is also adapting Digital Transformation in various fields such as media, Big Data, IoT as well as communication network, with leveraging vast digital data that have been accumulated for several decades. Examples are NUGU which is an AI based virtual assistant speaker, TANGO which is a next generation OSS system, T-View which is AI based video surveillance platform, and Autonomous Vehicle. Meanwhile, one of the most important technologies for digital transformation is the infrastructure for efficient AI processing. 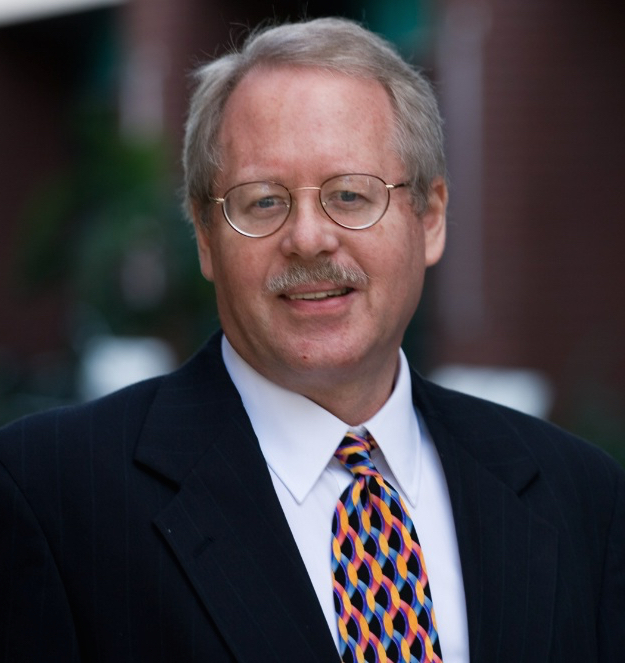 In particular, the semiconductor for AI acceleration is the key technology that global major players, including Google TPU, and a large number of startups are jumping into. We are collaborating with SK Hynix to conduct R&D on next-generation AI semiconductors. By doing this, we will upgrade our AI-based services in a cost-effective way and further attain vertically optimized AI technology competitiveness from services to AI platform S/W and AI processing H/W. Posted in Uncategorized on March 16, 2017 by icec2014.